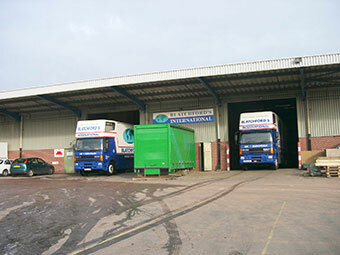 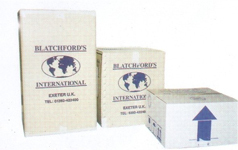 Blatchford’s International as part of it’s overseas removals service offer a full and comprehensive export packing service. 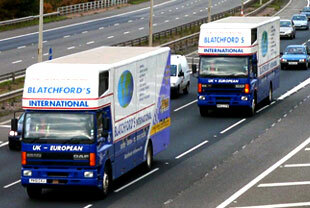 Our staff are fully trained in all aspects of packing and handling antique furniture and household effects. 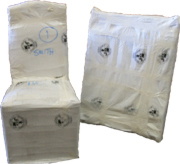 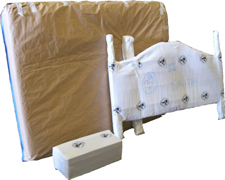 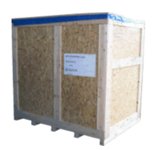 Using our full range of export grade materials and packing cartons we are well placed to look after and protect your precious items whilst being moved.